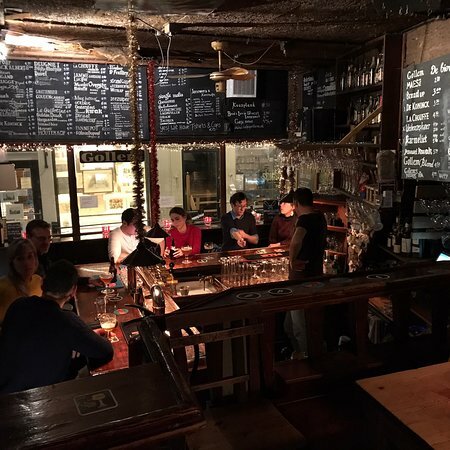 Quirky, cozy pub with an exceptional li...Large range of different beers to every taste. 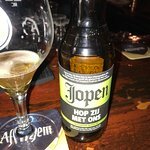 Great place for beer lovers! 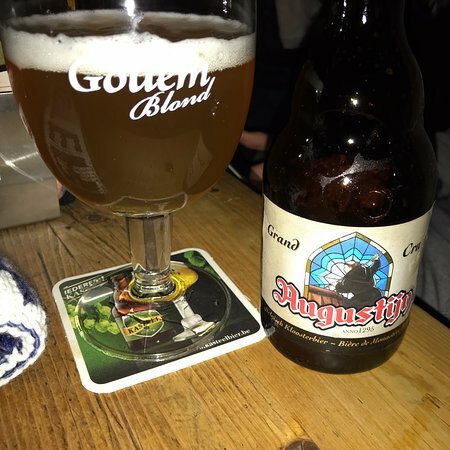 Both locations are a must for any beer lover visiting Amsterdam. Personally enjoyed the Oude Pijp location a bit more for the spaciousness, and exceptionally "dutch" bartenders ;-). Chill, friendly, and helpful with selections and recommendations. Will be back! 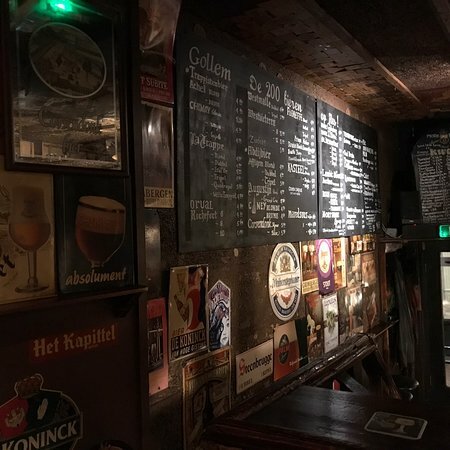 Belgian Beerkeller in Amsterdam - and accessible! An old fashioned boozer with a regular clientele of Dutch and ex-pats at the bar. Can get very busy. though it is worthwhile trying to get a seat. 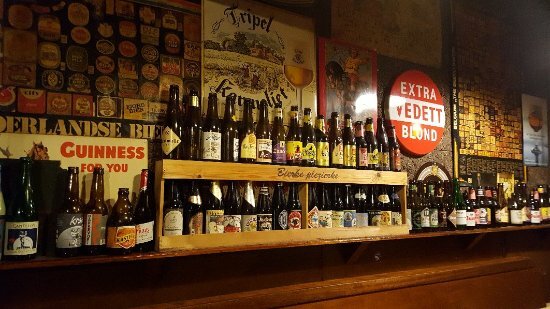 they have several taps and a very, very large list of bottled beers written around the walls. So many beers, so little time. 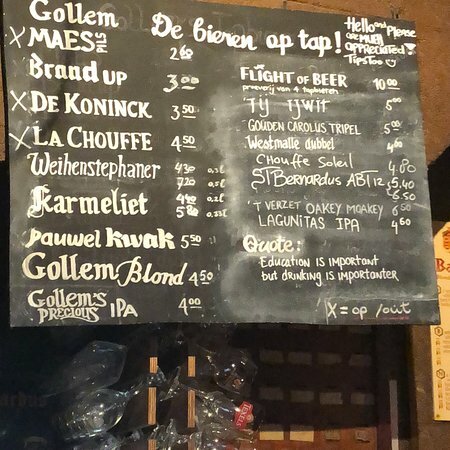 Bartender was super friendly and knowledgable and knew what to recommend based on our flavor profiles. They also have an amazing cheese board! Place is cozy and unique. 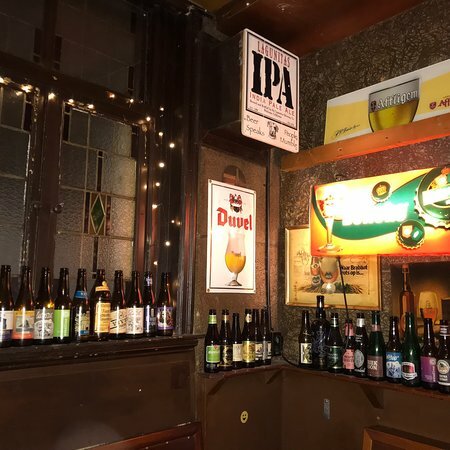 A great place to try different types of beers from local breweries and international ones. 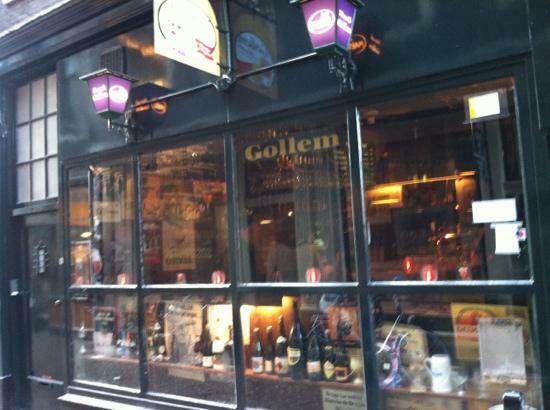 Get quick answers from Biercafe Gollem staff and past visitors. Hi, Looks like you've had the answer from others.... cheese plate with bread (looked substantial, Olives, spiced sausage... that was about it from memory.